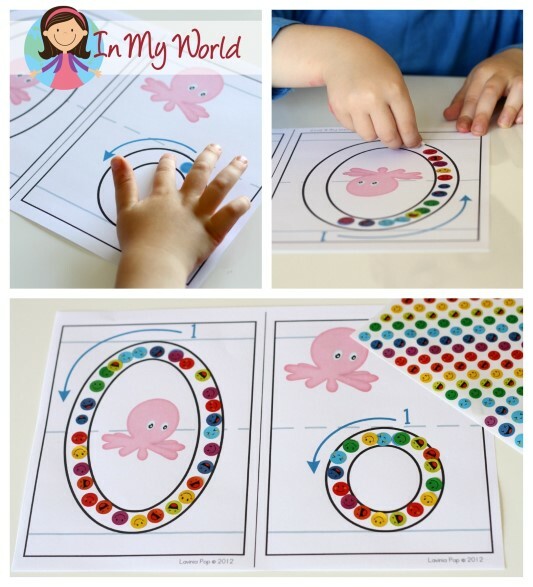 As we have done previously, we started Day 1 with the play dough mat for the letter O. Then we looked for upper and lower case O’s using our Letter Find page. 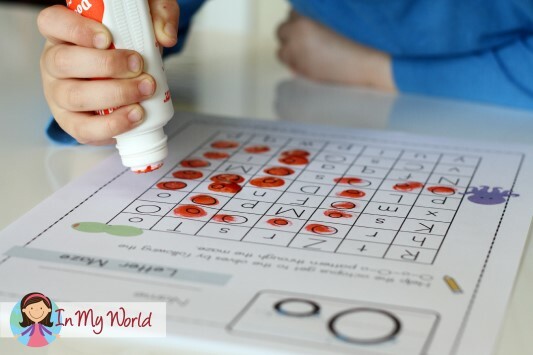 This did not work very well as my little man had trouble recognising the difference between the two cases, and he ended up dotting them all with an orange bingo dabber. We finished the Letter part of the day with a writing page from The Measured Mom. 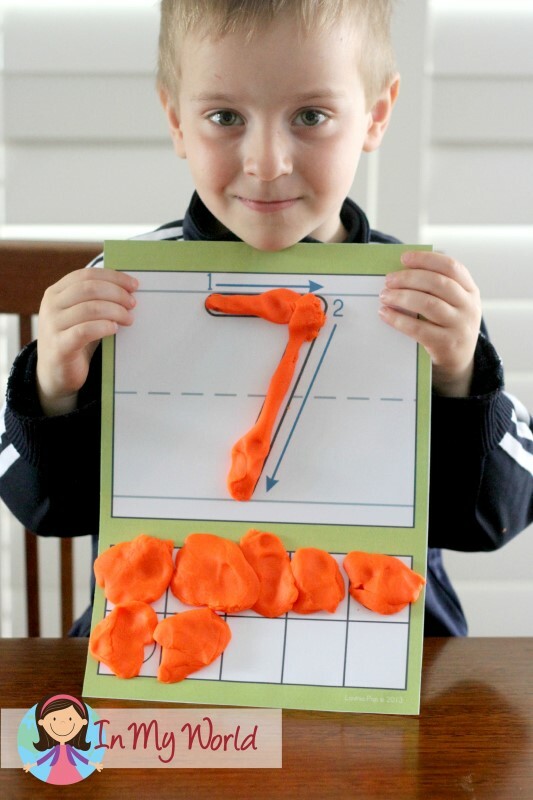 We moved right along and brought out our Number 7 Play Dough Mat. We finished our first day of structured table-work with a number seven matching page. To start off Day 2, we used the pages without borders from our Alphabet Play Dough Mats and stuck some stickers on each letter. I then helped him do a pre-writing practice page created by Mel at From the Pond. As with the Letter O play dough mat, we stuck stickers all over the number 7 mat too. 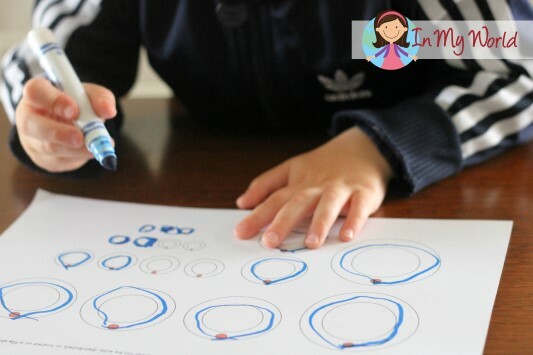 It’s always great to get in some fine motor practice! We started Day 3 with a Q-Tip printable from 1plus1plus1equals1. And, of course, Filip stuck on some stickers. Filip also made a foldable Letter O booklet. Here he is, writing his name (awesome i’s, right?! 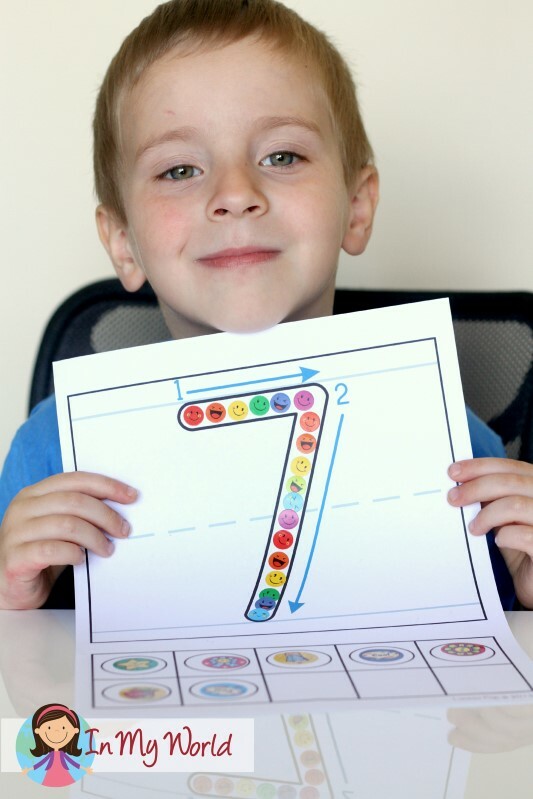 ), tracing upper and lower case o, colouring the beginning sound pictures and dotting upper and lower case o. We also made an “-op” word family flip-flap booklet. My little man LOVES this booklet and reads it over, and over, and over, and over to me… And then, he reads it over, and over, and over, and over to the other family members and any unsuspecting guest that dares enter our house on the day or the day after that we complete this booklet. Yep, he LOVES his little book! 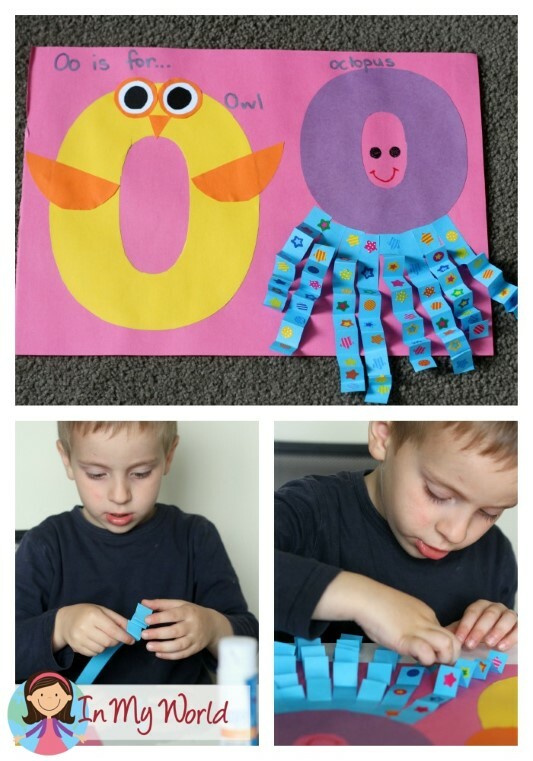 “O” for “Owl” (I know, I know… why didn’t I pick a short o craft… I don’t know what I was thinking!!) and “o” for “octopus”. To get all the freebies from this post in one pdf, click on the image below. How about a GIVEAWAY to end the day? 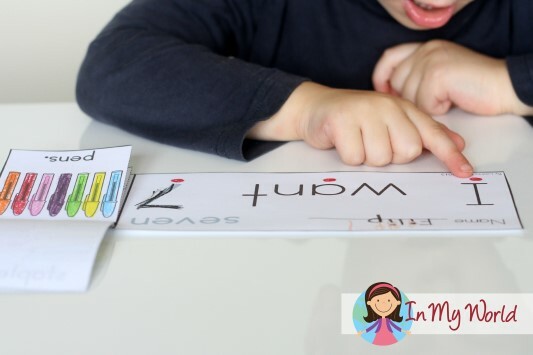 For your chance to win an Alphabet AND Number play dough mat set, please leave a comment below telling me your favourite method for teaching children to write the ABCs! My district uses the Wilson Fundations program to teach handwriting. To supplement this program we use play dough, kinesthetic sand, wiki sticks and handwriting without tears! 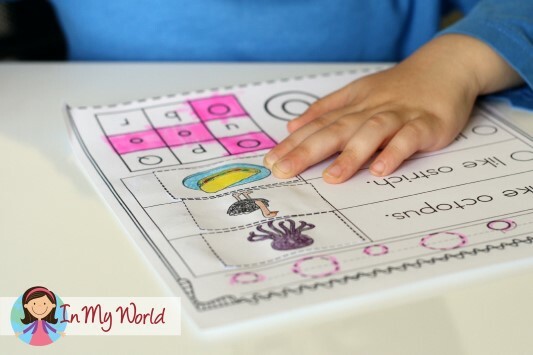 I always put handwriting practice sheets inside of write and wipe boards for students to practice during free time. I also use handwriting websites since every student has his/her own chromebook! 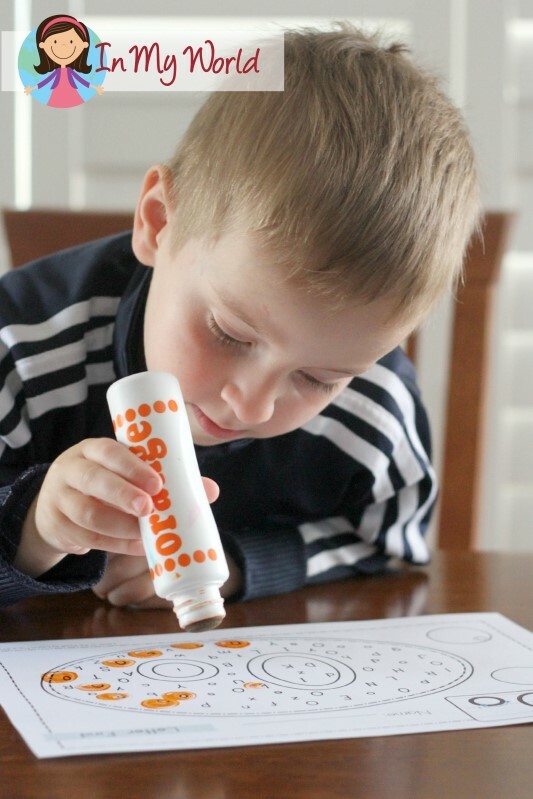 I love to use smelly markers (LOVE Scentos!) 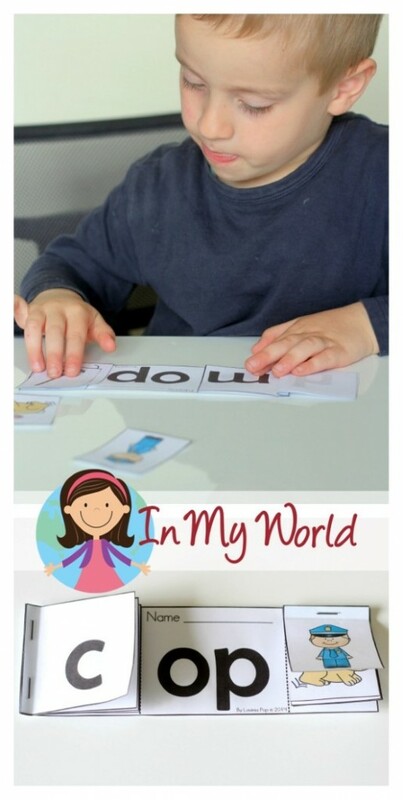 and let the kids “rainbow write” the letters. The love it! 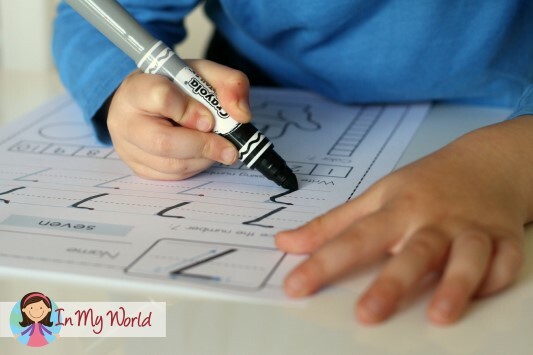 We use hand writing practice & my son likes write and wipe book which I found @ target! Making textured alphabet pages together. 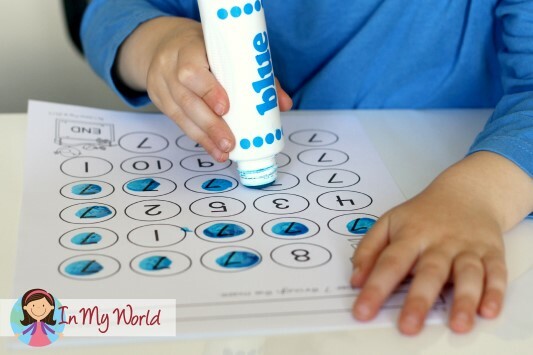 I use ziploc bags containing hair gel and vegetable paint for practicing correct formation of letters. 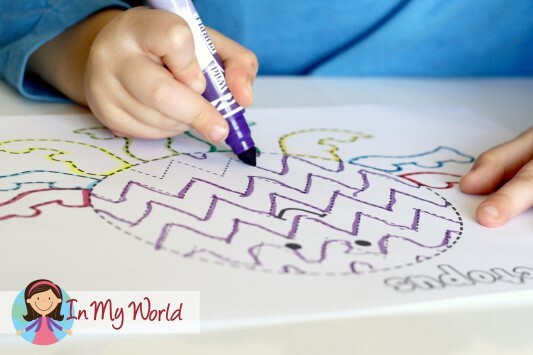 Kids trace over this bags and they love it. I love using write and rewrite books and cards that I find in the dollar bins at stores. I also have some sheets that she can do that list the letter we are working on for the week. We sang songs, used worksheets, traced dots. 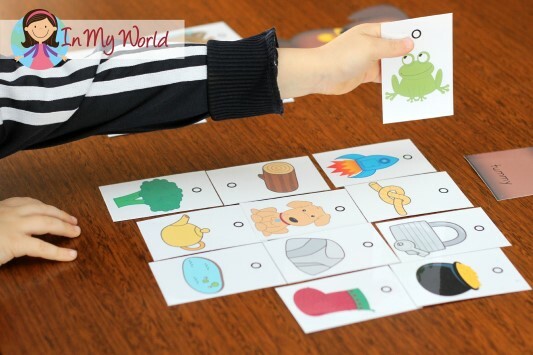 I enjoy using tracing, playdough, flashcards and the Handwriting without Tears method. I enjoy using Handwriting without Tears and tracing. We write letters in shaving cream. 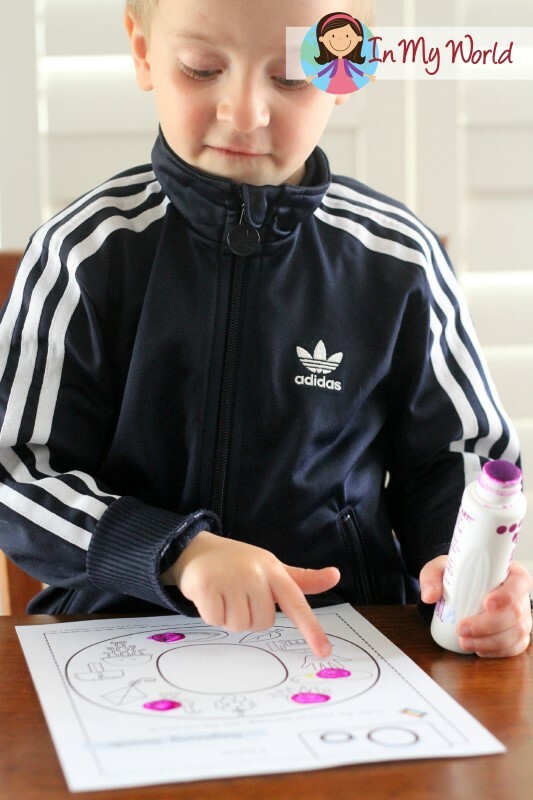 I LOVE how you us d stickers on the q-tip pages 🙂 🙂 I was thinking…my little one might like to start out this was and then I’ll move to the real paint 🙂 thank you for sharing your ideas with us!! !